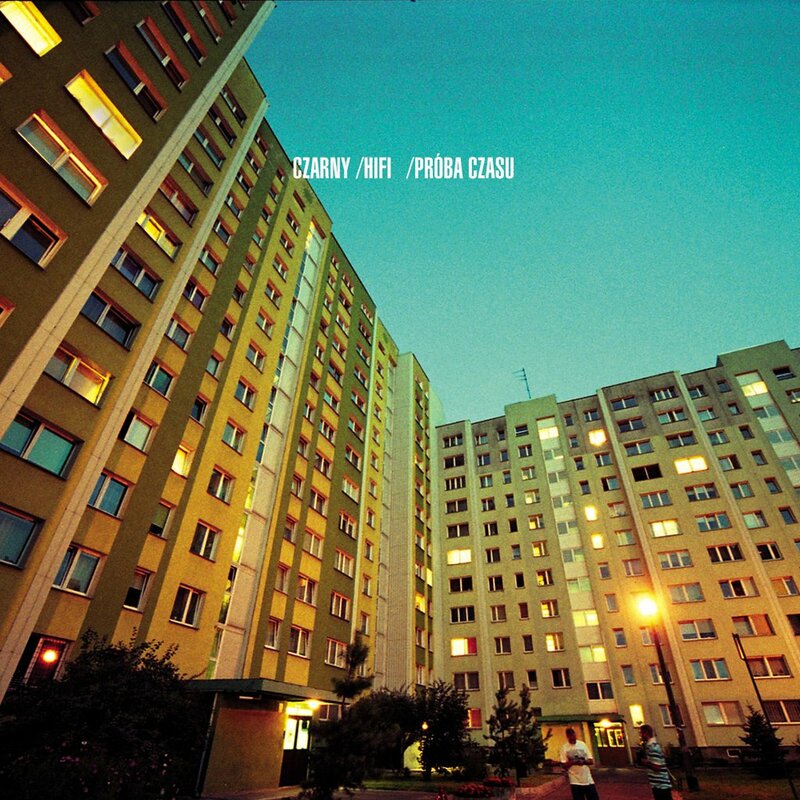 A member of HIFI Banda and one of the most acclaimed Polish hip-hop producers, sound engineer and arranger. 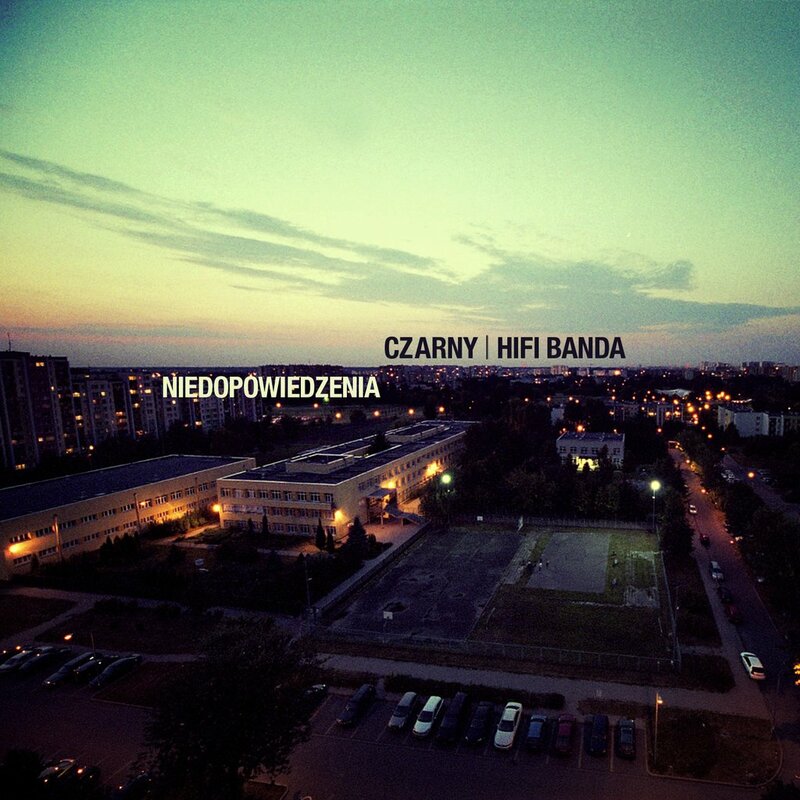 Apart from records with his original band, he is known for cooperation with various Polish rap artists. He graduated from Islington Music Workshop in London and Academy of Contemporary Music College in Guildford. With Prosto since 2005 - he started with a couple of beats produced for JurasWigor ("Wysokie loty"). Since then Czarny has been collaborating with most of the Prosto-associated artists. 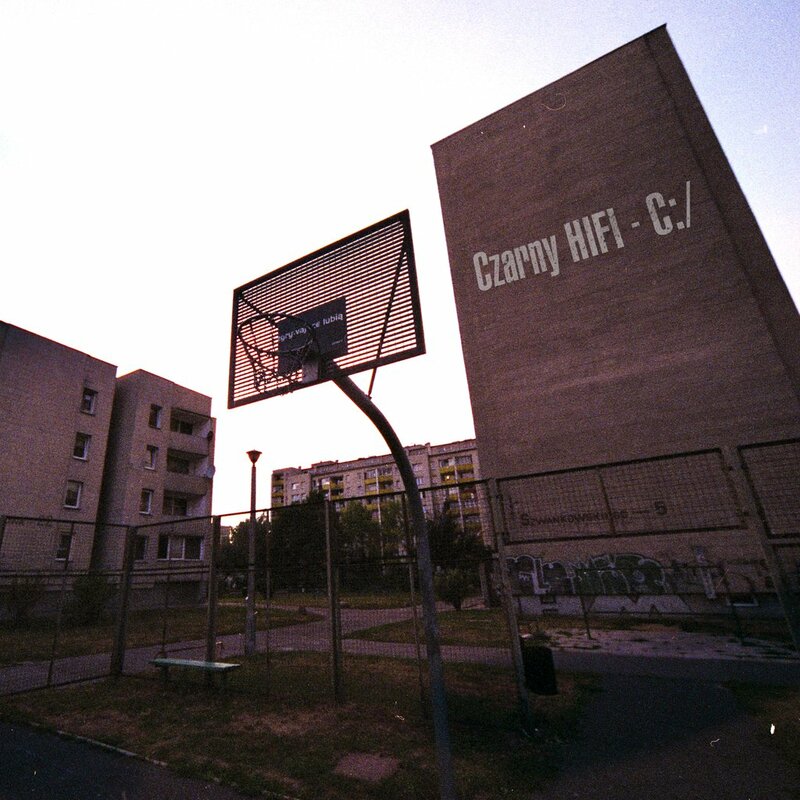 Apart from the albums recorded as HIFI Banda: "Fakty, ludzie, pieniądze" and "23:55", on his account there are also two well-acclaimed producer albums: "Niedopowiedzenia" (2012) oand "Nokturny & Demony" (2014) - both albums were released under Prosto Label. 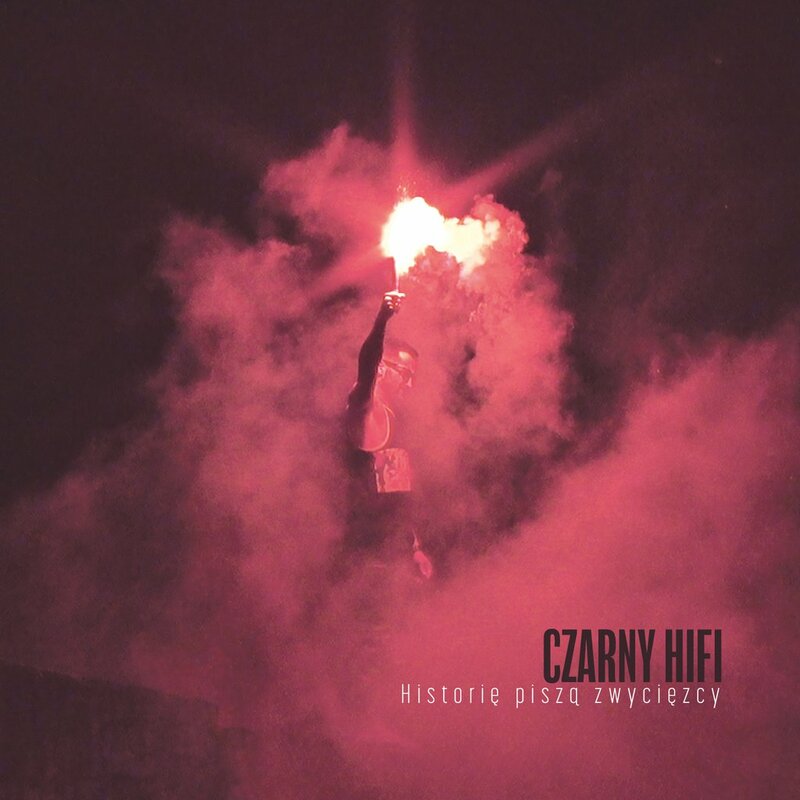 Since 2014 Czarny has been cooperating with Polish female vocalists - he produced the album for Iza Kowalewska "Nocna zmiana", and for Ania Dąbrowska (2016). 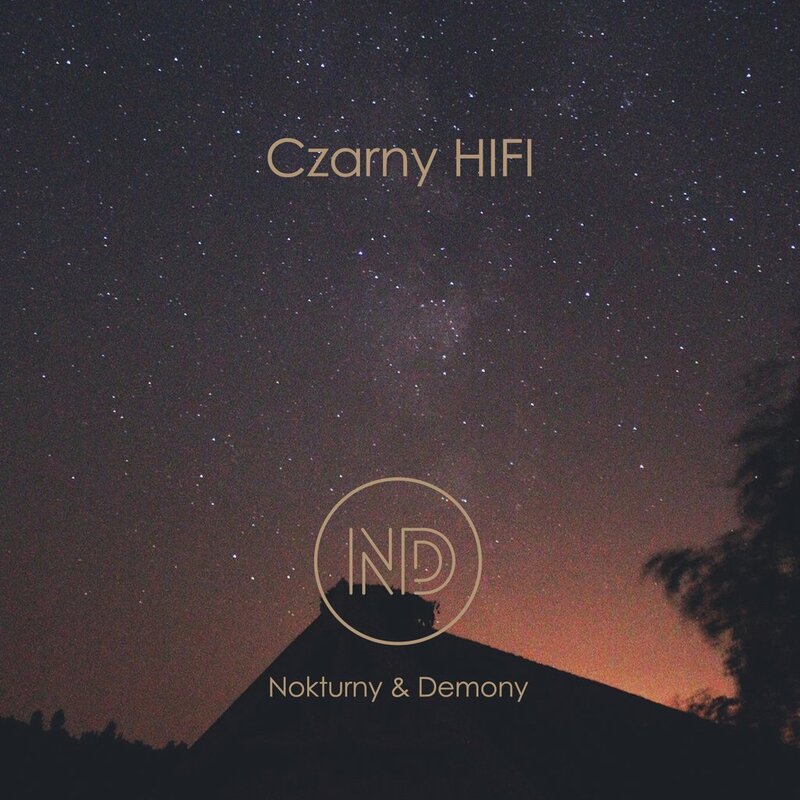 Czarny HIFI - Nokturny & Demony - premiera albumu!